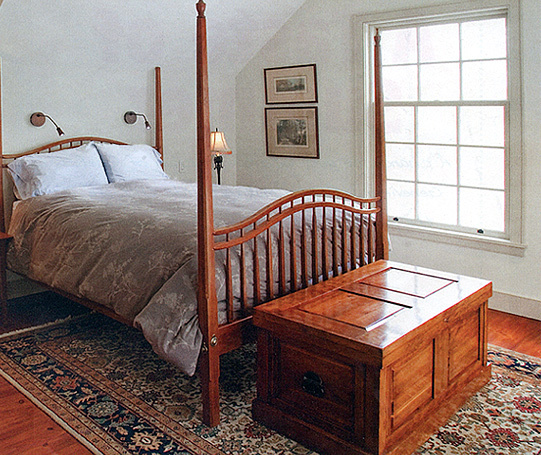 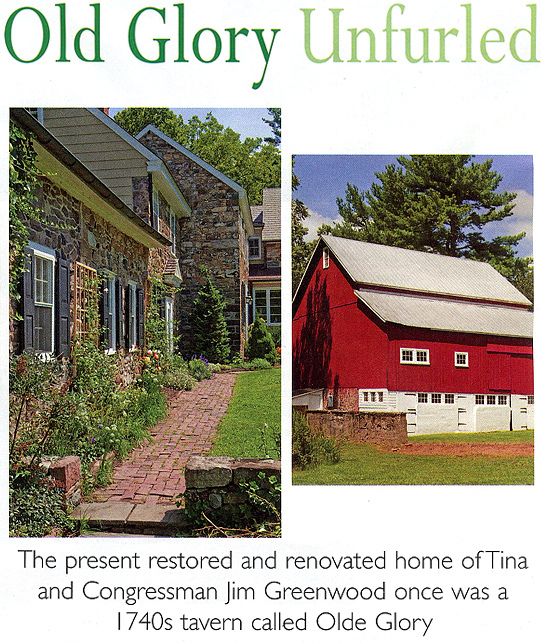 Greenwood Historic Estate Features Rug by Nejad . . .